We provide 100% native multilingual content aimed at internet and mobile companies in more than 30 languages. Our worldwide team of 50+ professional translators provides native localization of websites, softwares & mobile apps in more than 30 languages. Don't be shy! You are one click away from contacting us by e-mail, phone or Skype. We follow the latest international trends in the areas of content and social marketing, SEO and online branding strategy and share some of our findings. 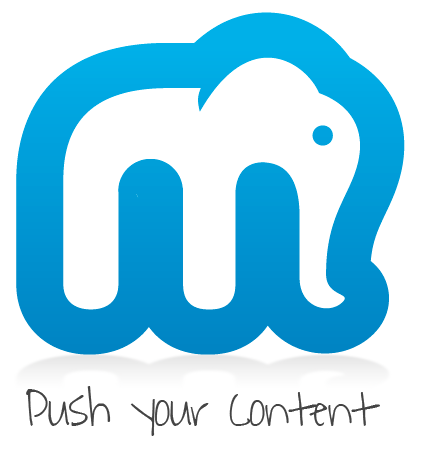 Mediateo controls the production of editorial content and translations every step of the way. We put all our know-how at the service of an impeccable English or multilingual content and adapt it to your audiences. Mediateo relies on specific content and translation strategy and processes. Nothing escapes us whether it is substance or format ! We follow the latest evolutions and trends related to SEO and content marketing on a daily basis and adapt our methods accordingly. With more than 13 years of experience, Mediateo has built a large team of hard-working and rigorous collaborators who produce robust and relevant content. Mediateo also provides a unique point of contact in charge of your copy writing or translation project who can be reached at all times. Centralizing all your editorial projects in one place for efficient and speedy delivery is Mediateo’s raison-de-vivre. We mobilize project teams according to your needs and constraints and guarantee fast work.